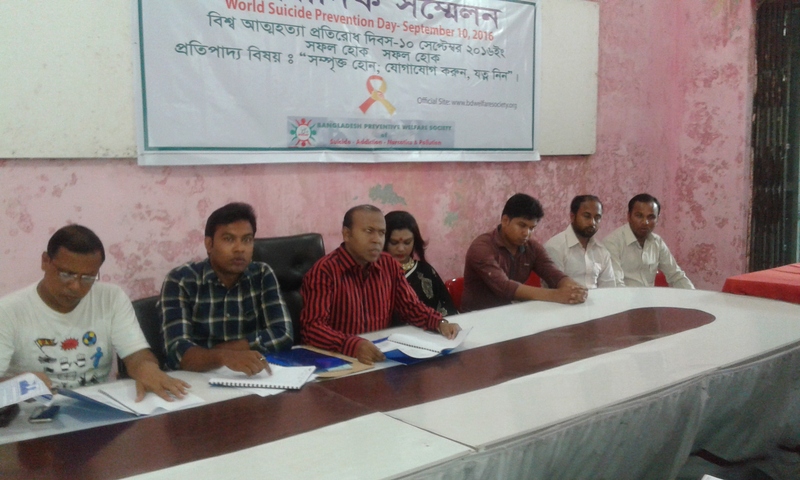 Home / News & Events / World Suicide Prevention Day-September 10, 2016 (Press Conference). 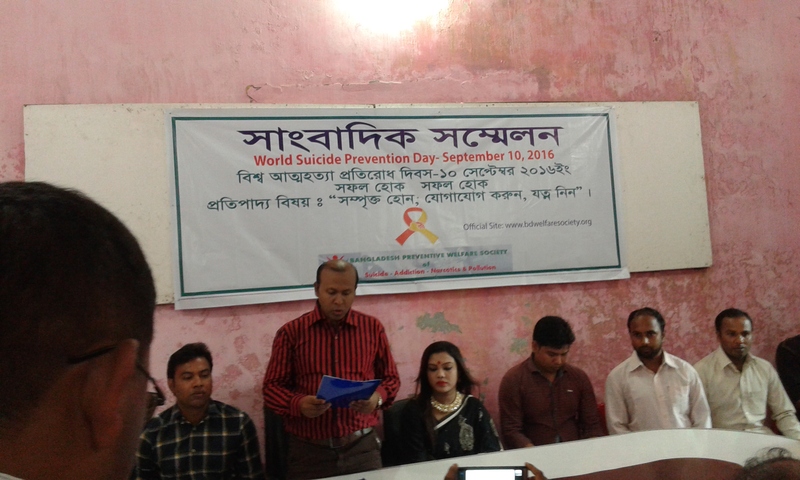 Previous World Suicide Prevention Day- September 10, 2016. 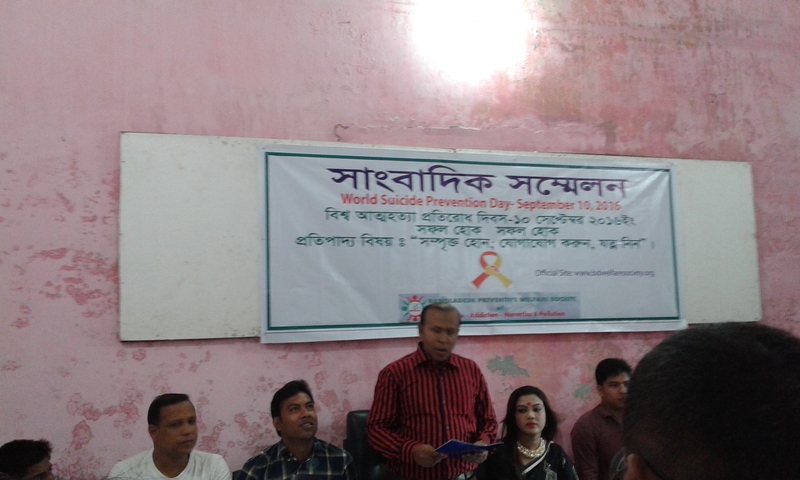 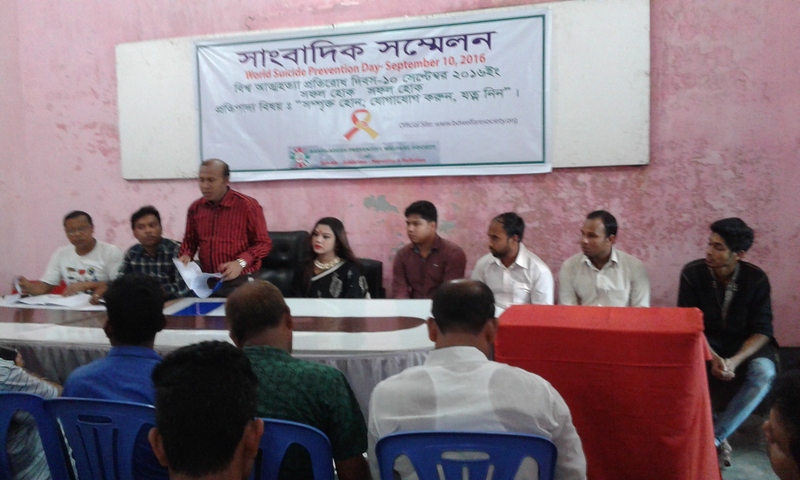 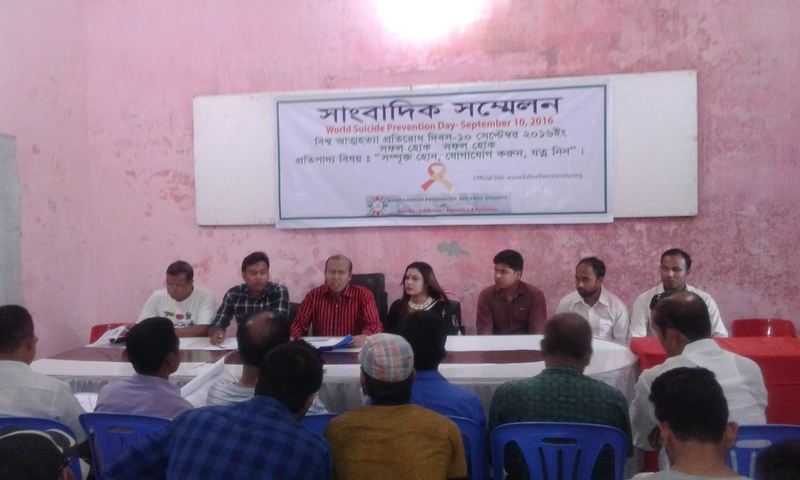 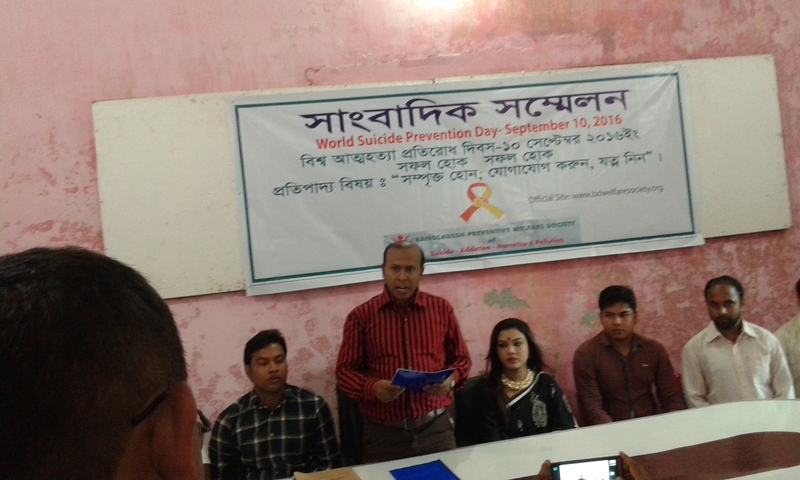 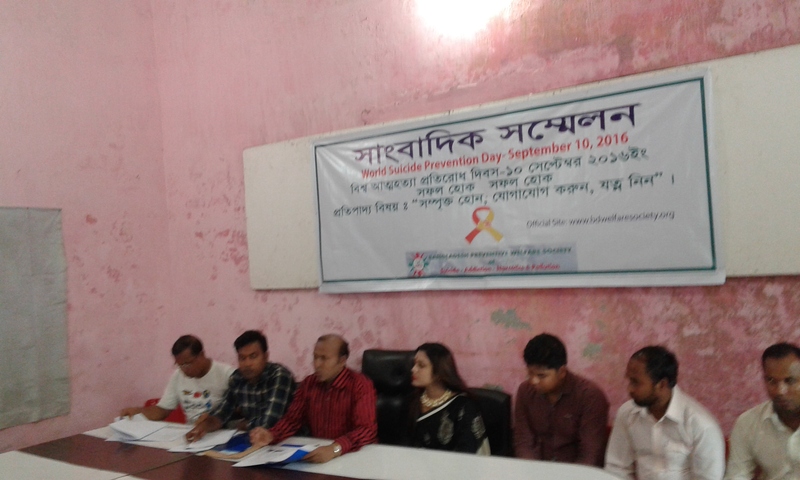 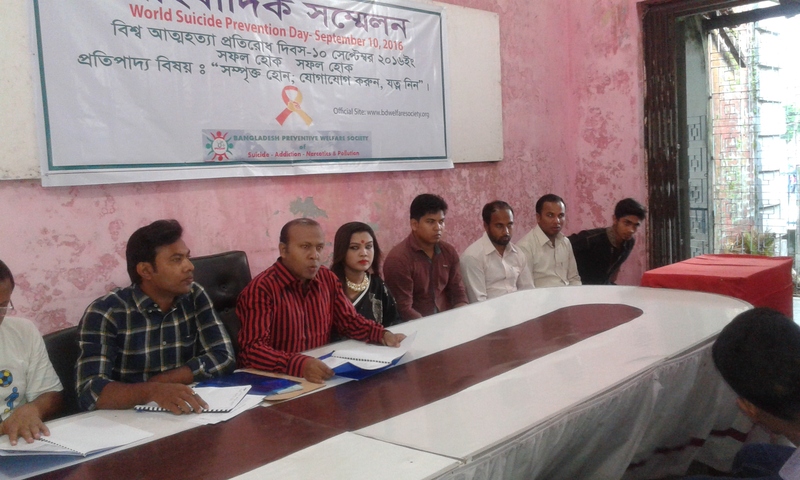 Next Speech of Chairman for World Suicide Prevention Day-September 10, 2016 Celebration in Bangladesh.